I put together this montage of a selection of round glass dining tables, for those of you who like video. 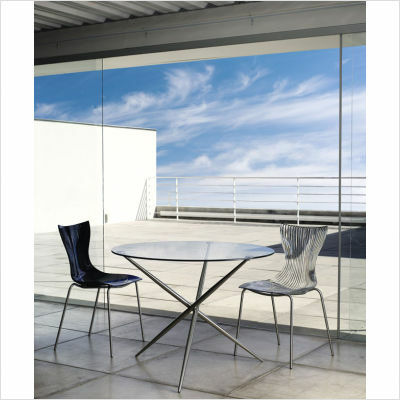 Why not check out our series of posts to help you choose your perfect round glass dinin table. The range selected varies in style, size and price. Next articleTord Boontje – Lights, Camera, Inspiration! Bodum Assam 2-Cup Tea Press – Tea For Two! Moomin Mugs – Bring Out Your Inner Child! Bamboo Hardwood Flooring – Eco Friendly and Friendly on the Eye!